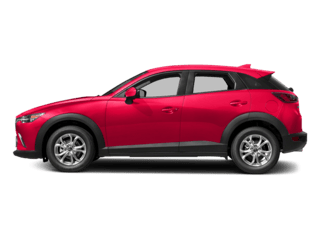 Looking for a new Mazda for sale near Manchester? 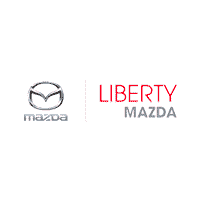 With over 111 new Mazda cars and SUVs in stock, Liberty Mazda is the local Mazda dealer for you. 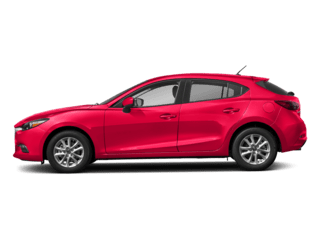 Choose from popular models like a sporty Mazda6, the new Mazda CX-5 with all-wheel drive, or a new Mazda3 Touring with a backup camera and blind spot monitoring. 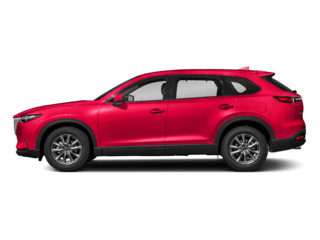 Whatever your budget or preference, we’re sure to have a new vehicle in stock that suits your needs. 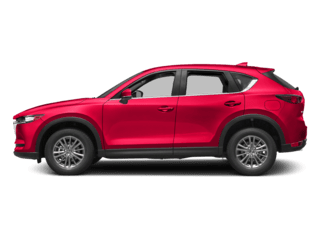 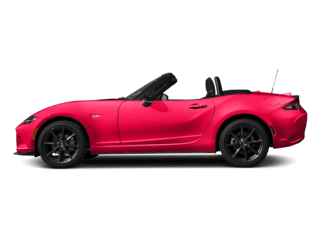 Browse our inventory to discover the perfect new Mazda for you. 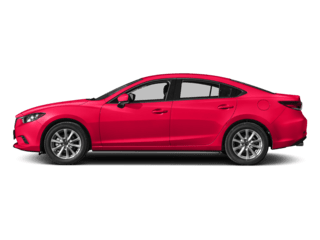 Once you’ve browsed our inventory and found the new Mazda you’ve been hunting, it’s time to experience the thrill of driving it by taking a test drive. 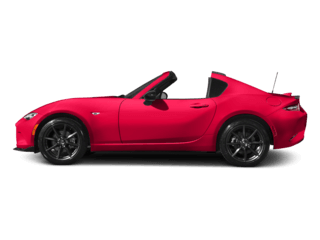 Contact us today to schedule your visit to our showroom in Hartford near New Britain.